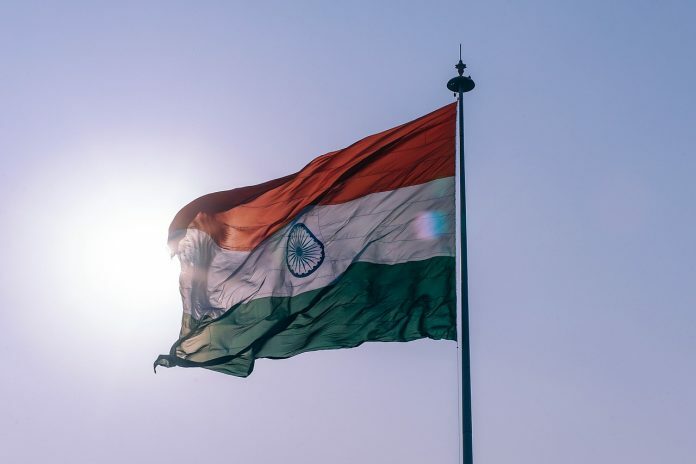 04/14/2019 India (International Christian Concern) – According to Open Doors, India’s Christians are expressing grave concerns that the upcoming national elections will be rigged and ultimately lead to further persecution. These statements have been made as more than 900 million voters prepare to participate in a national election in the world’s largest democracy. “Maybe the voting machines will be hacked or maybe people will be given money if they vote for the BJP,” the pastor further explained to Open Doors. Since coming to power in 2014, the BJP has overseen an administration in which religious intolerance and attacks on religious minority communities have skyrocketed. In 2018 alone, the Evangelical Fellowship of India (EFI) documented 325 violent attacks on India’s Christian community. Many blame this increase in religiously motivated violence on the BJP-led government which often uses religiously charged rhetoric for political gain and openly promotes its ideology of Hindu nationalism.